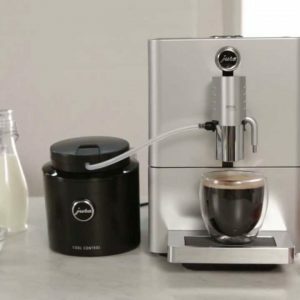 The water tank and bean container can be refilled from the front. 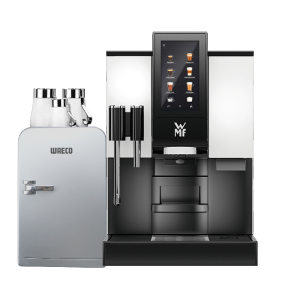 To protect them from manipulation, the water tank and bean container come with a locking mechanism as standard. Topping up the water tank can become a real chore if large numbers of speciality coffees are dispensed every day. 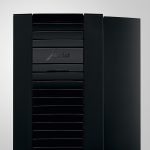 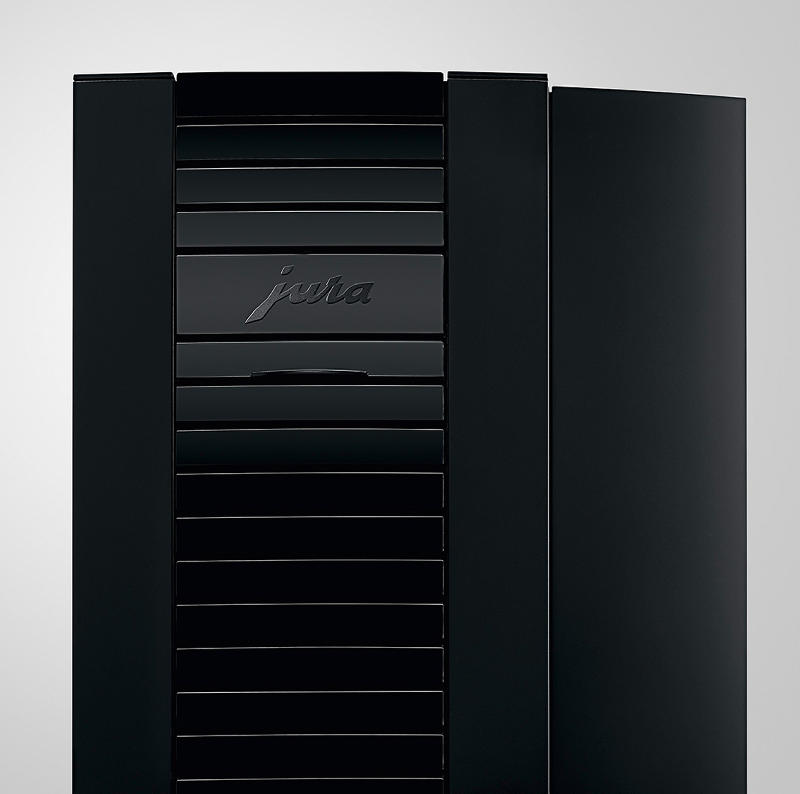 For the X8 JURA offers a specially designed fresh water kit. 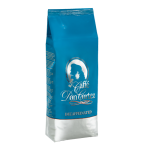 If required, this fills the water tank with fresh mains water automatically to ensure a constant supply of perfect coffee. 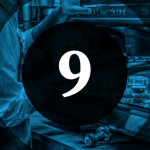 Thanks to the high-quality design, the fresh water kit – which must first be installed by a specialist – can then be removed and reconnected by anyone. 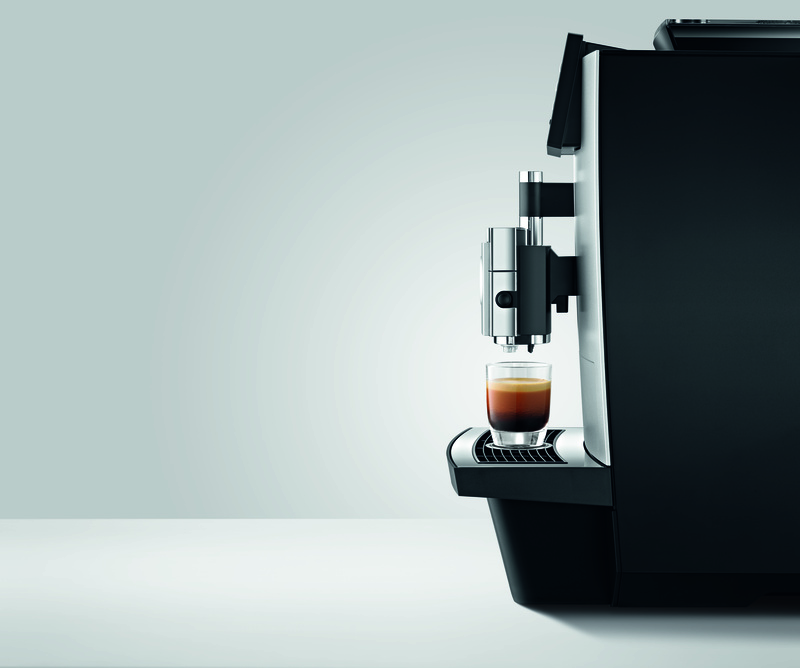 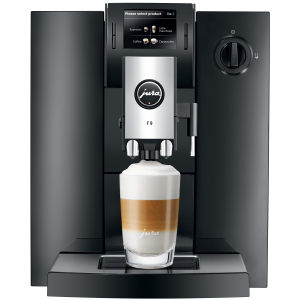 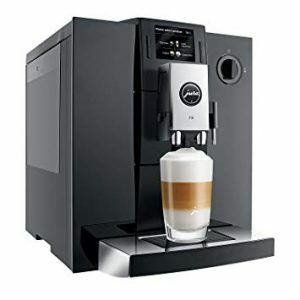 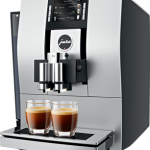 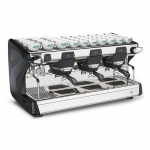 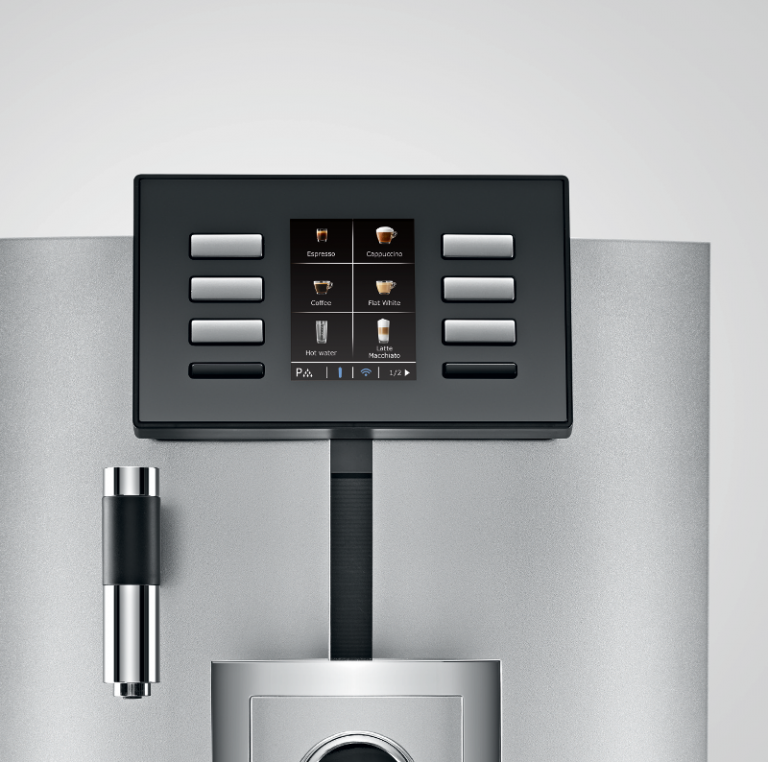 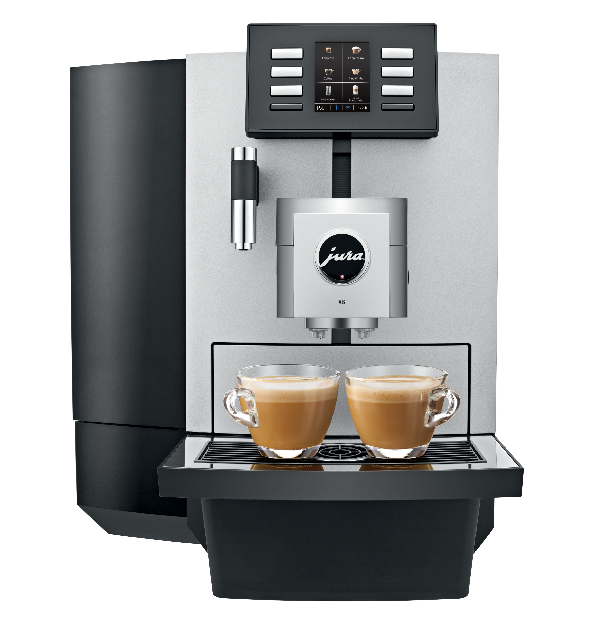 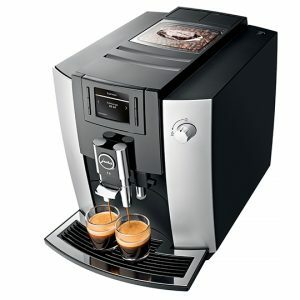 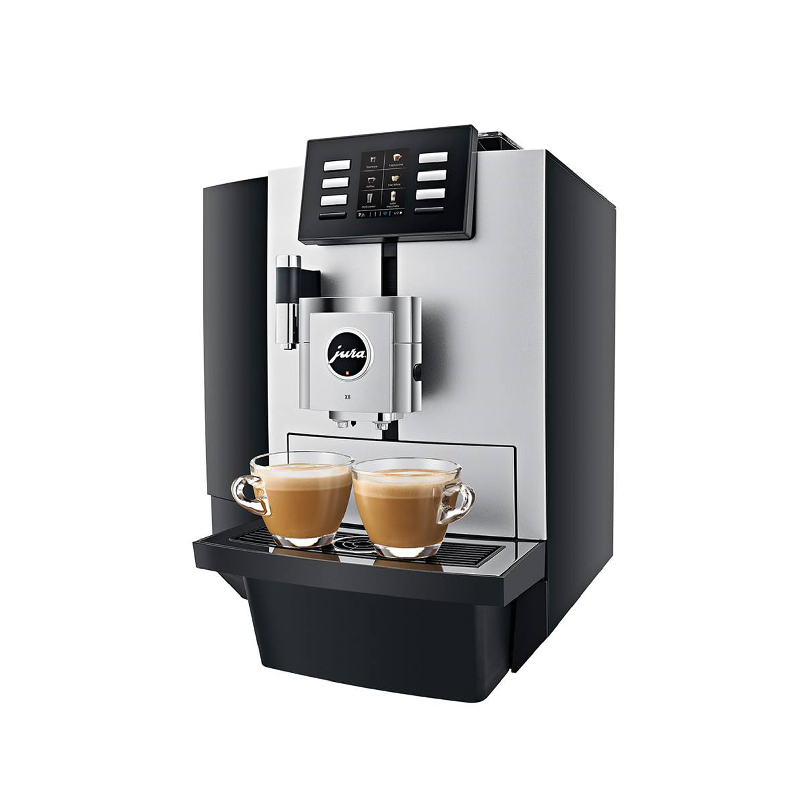 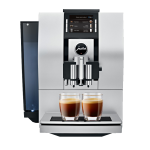 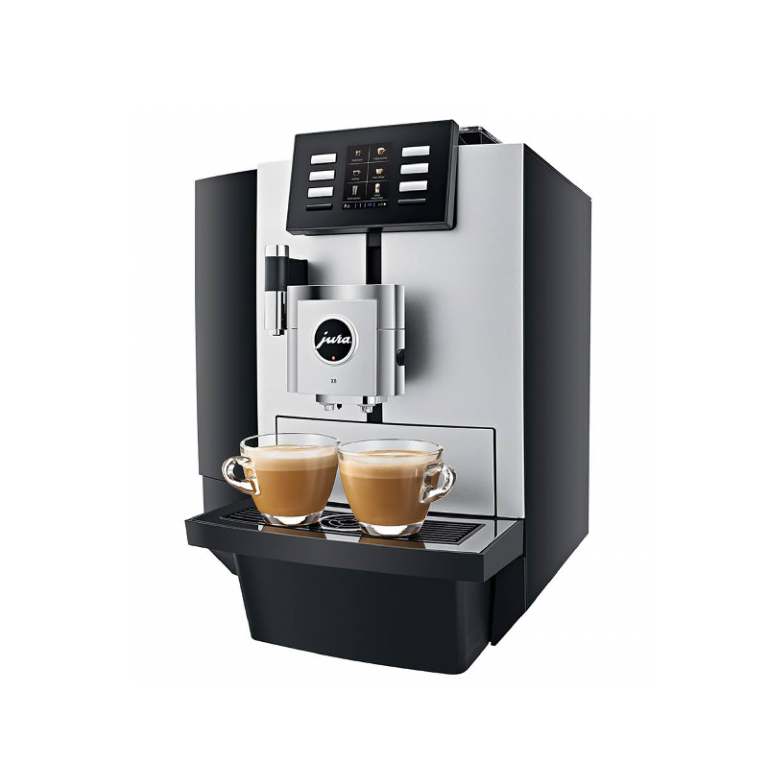 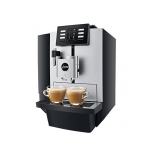 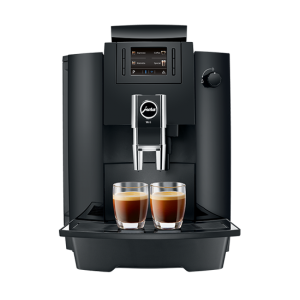 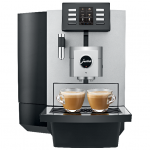 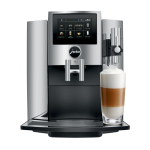 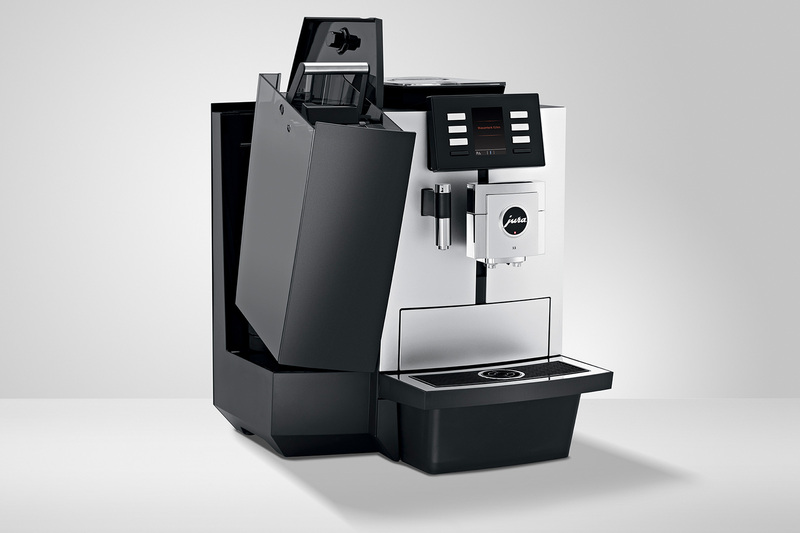 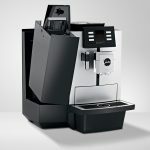 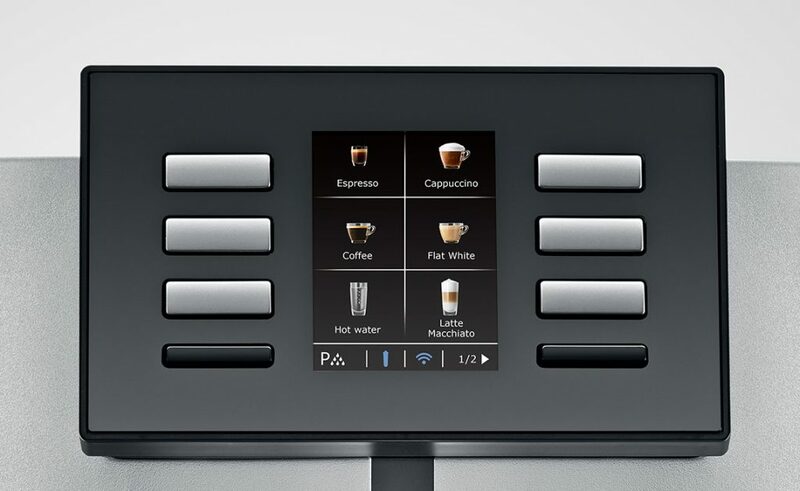 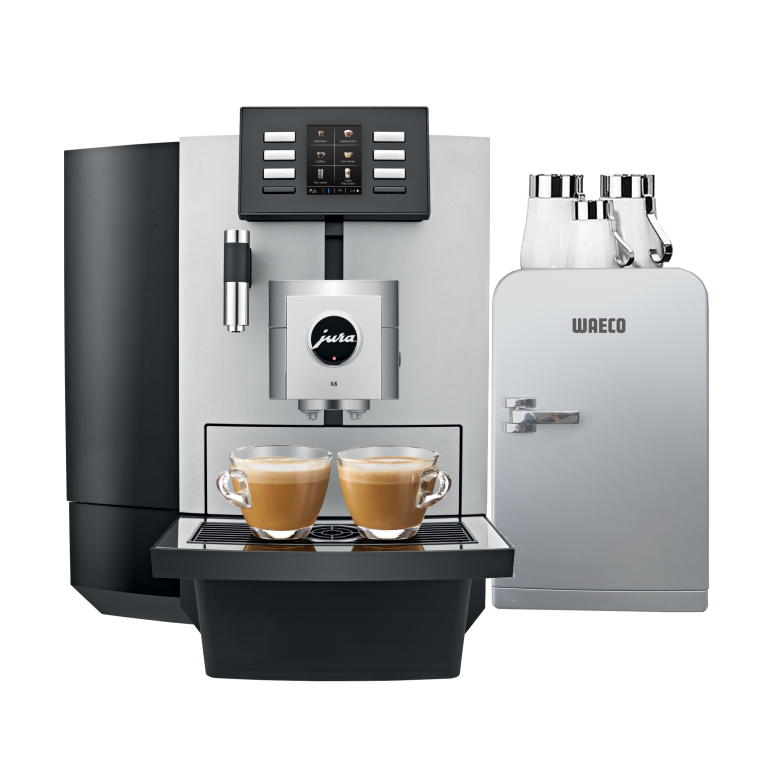 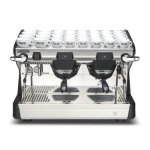 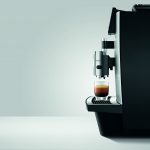 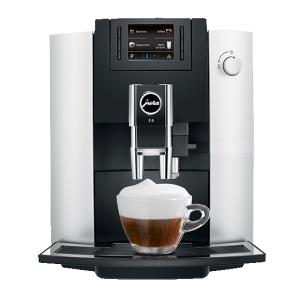 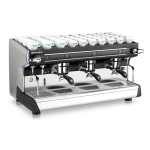 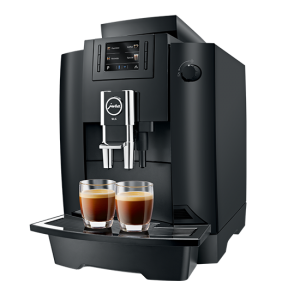 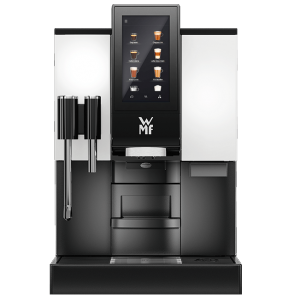 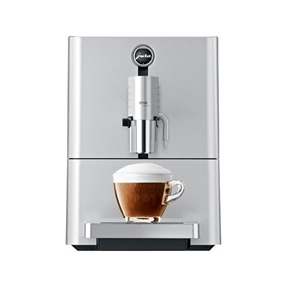 One-Touch Cappuccino function for latte macchiato, flat white or cappuccino at the touch of a button.